A double-roundup! We have been manic in Yorkshire! 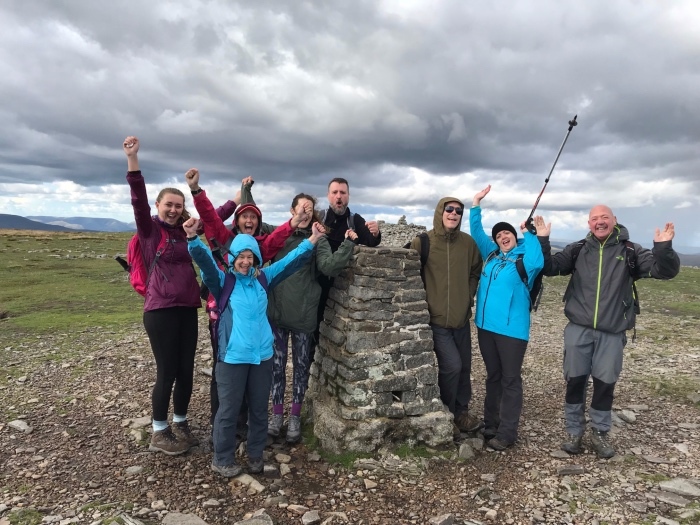 with five groups out over two weekends it has been fantastic to experience this iconic walking challenge with some many new and familiar faces. It wasn’t all about the Yorkshire Three Peaks though as we had our monthly open group heading up Snowdon for a stunning sunset on Saturday evening. 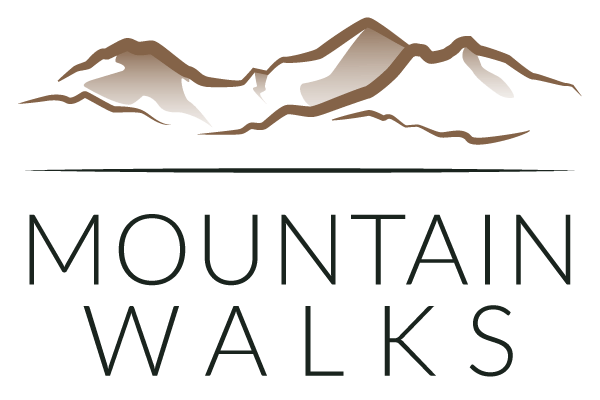 The Yorkshire Three Peaks Challenge is an epic 25-mile walk taking in three of the best summits in Yorkshire on a circular walk taking up to 12-hours. This has to be our toughest walking challenge but very achievable with some training and plenty of determination. 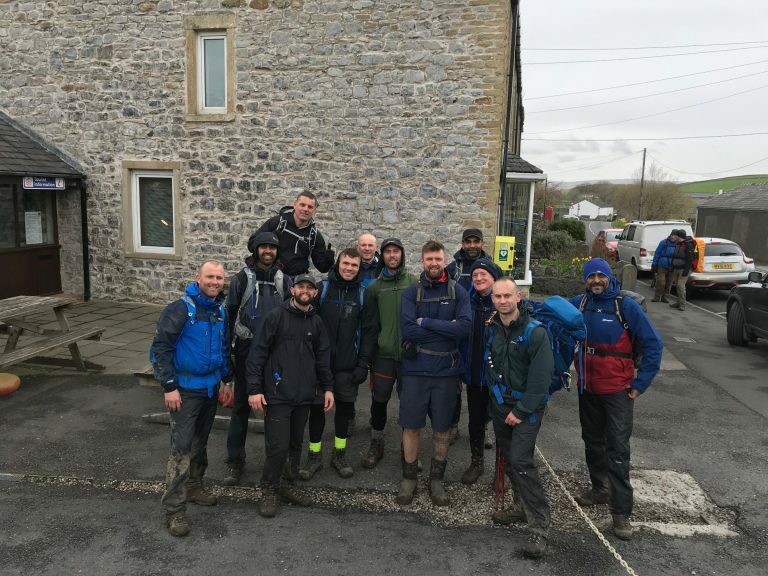 Over nine days we had the pleasure of guiding five groups on the Yorkshire Three Peaks Challenge all with very different fitness abilities and in different conditions too. We had rain, wind, sunshine and even a bit of sleet! However, everyone have it their all with a majority of walkers from each group completing the challenge. 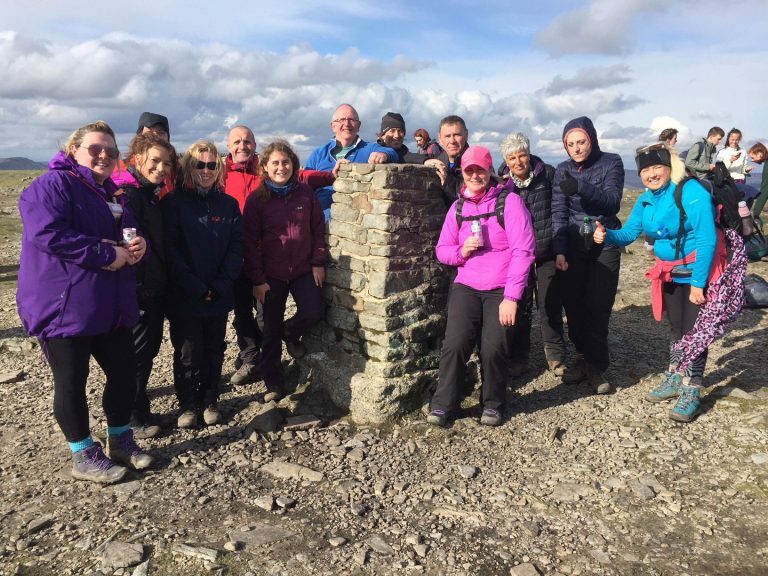 Well done to everyone who took part in the Yorkshire Three Peaks Challenge. Fancy giving it a go? 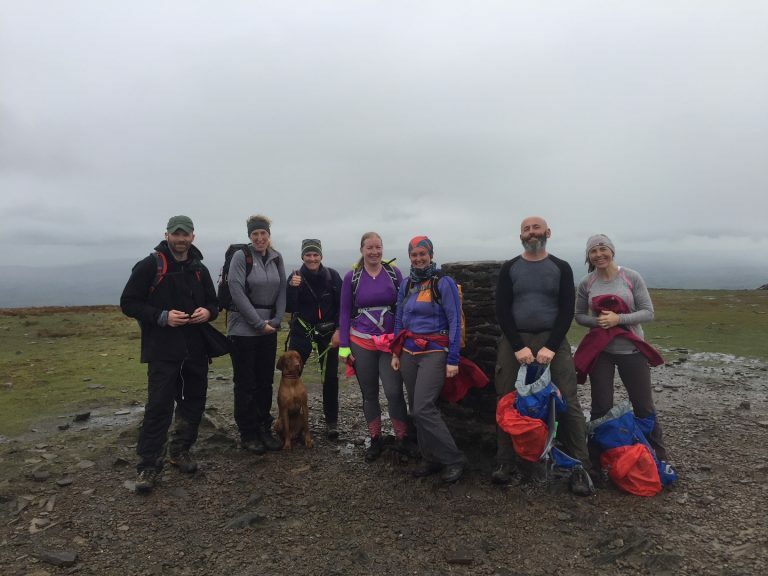 join one of our open group Yorkshire Three Peaks Challenges. Over in Snowdonia our monthly Snowdon Moonlight Guided Walk saw almost 30 walkers tackle Snowdon at night. 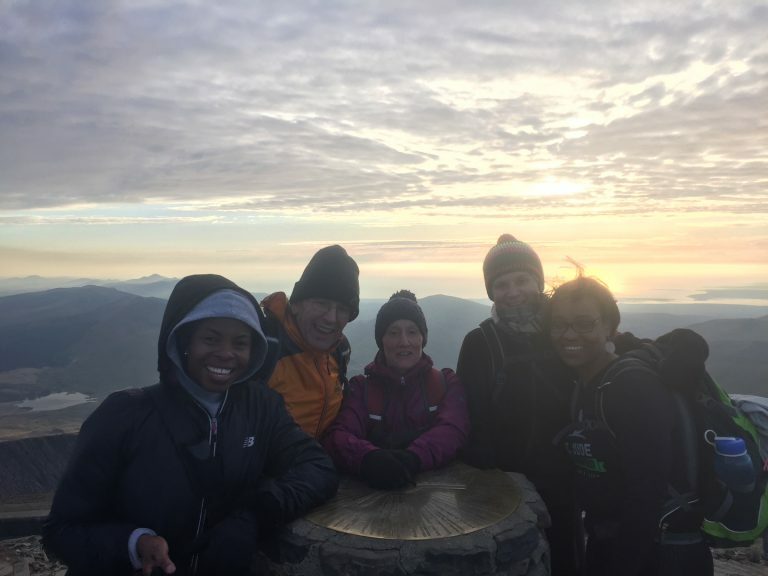 The group went up at dusk, witnessed a breathtaking sunset from the summit of Snowdon, and the headed down in the dark! with just moonlight and head-torches to guide them. Obviously our fantastic team of Mountain Leaders were there to ensure everyone was safe during the evening. 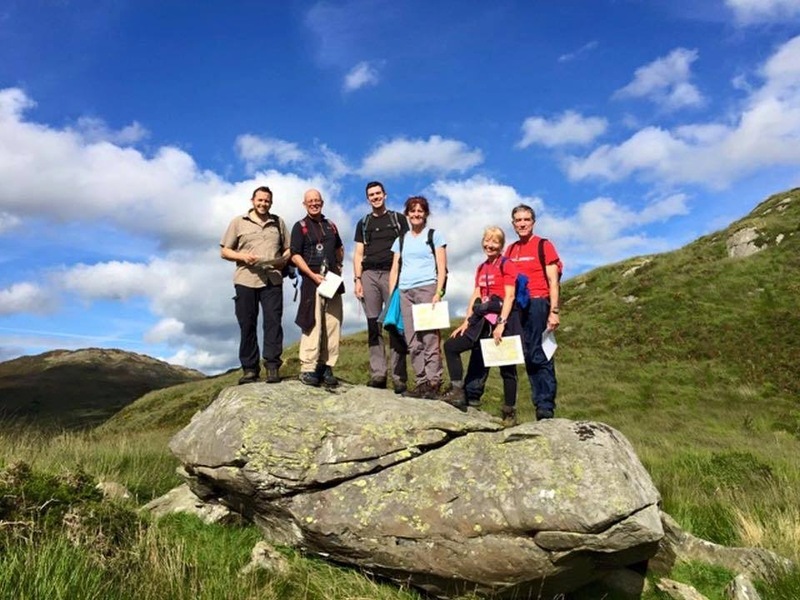 Well done to everyone who took part in the Snowdon Moonlight Guided Walk. 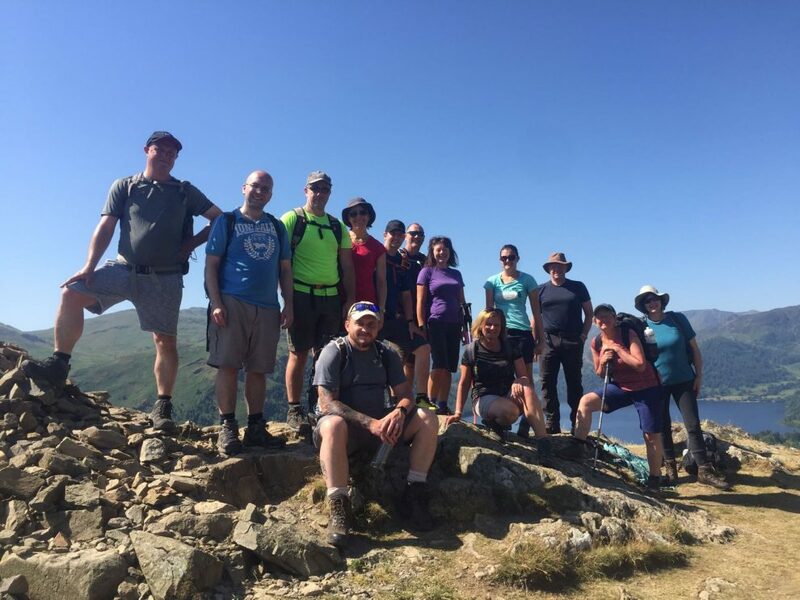 We run various Lake District Guided Walks and also Snowdonia Guided Walks throughout the year. 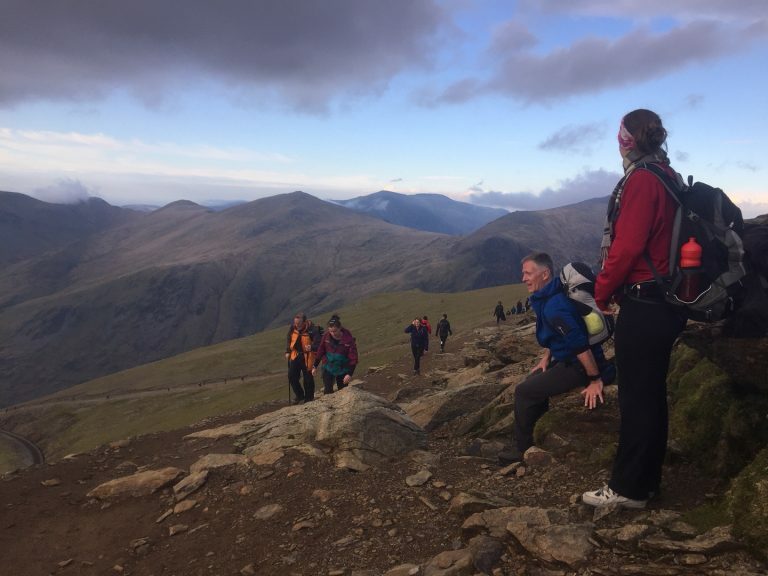 If you want to learn some skills so you can explore the mountains on your own then have a look at our Mountain Skills Courses.